District officials have begun installing new traffic cameras -- making sure drivers stop for pedestrians at crosswalks and at stop signs. 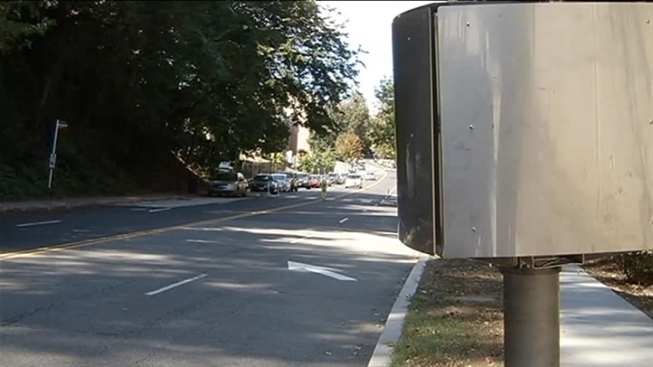 D.C. Police have not yet announced when they will become ticketing based on those cameras, saying only the information would be made public soon. News4 transportation reporter Adam Tuss spotted many of the cameras in high-accident areas in the District Monday were turned on for testing. Most drivers aren't excited for the additional surveillance, but one D.C. resident told News4 he would consider moving out of the District. "I see it as another form of tax and if it just keeps on increasing, then I am going to leave the city," Anthony Piscitelli said. "It just seems like they are trying to pull money out of you, instead of trying to make it safe for the citizens." The city is in the process of more than doubling its stockpile of automated enforcement devices.